4. joining in read alongs. In february i’ll be joining my friend Didi for her read along of Unforgiveable Love for Black History Month. Stephanie from blooom where you’re planted is also planning some read alongs this year, so I’ll be keeping an eye out for those. so just what did I read in january? there are a couple really big ones in there, so my thought is if i keep up this pace I will read more books per month going forward. 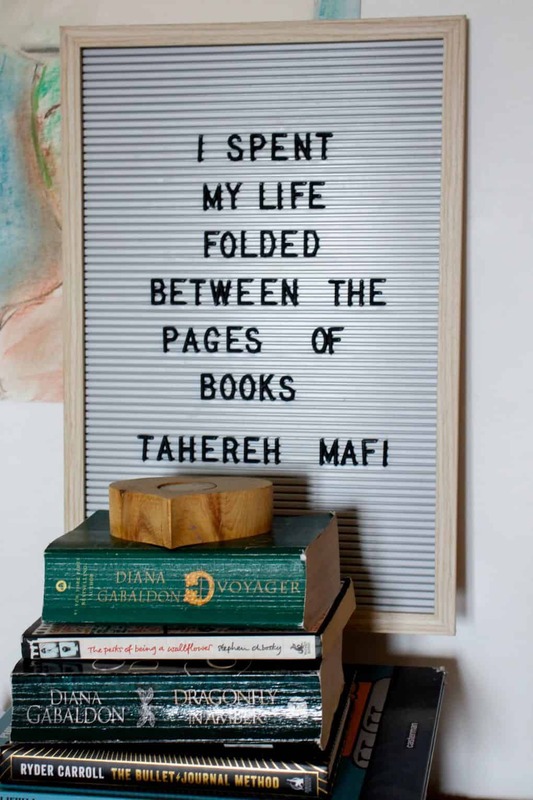 how did your 2019 in books start? are you doing challenges and tracking your reading?